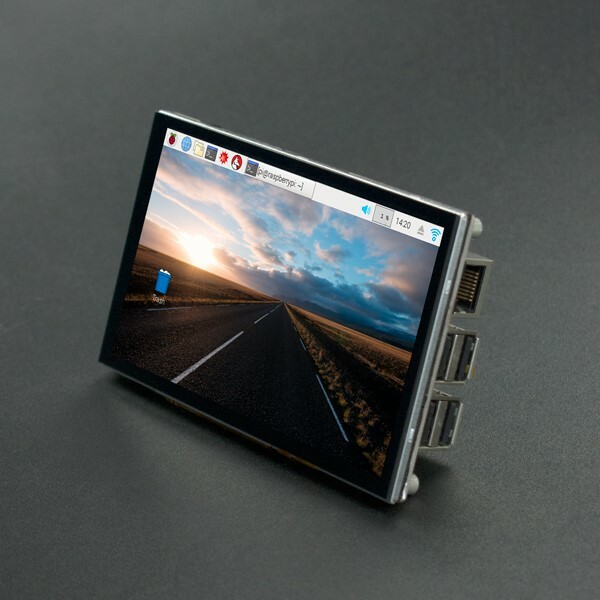 This is a 5" Raspberry Pi LCD touchscreen with 800*480 resolution and 108×64.8mm display area. 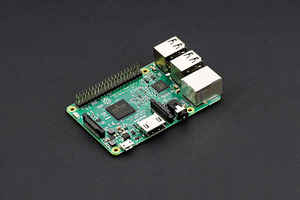 The product supports Raspberry Pi DSI display interface and comes with a capacitive touch panel on its screen and supports 5 touch points. 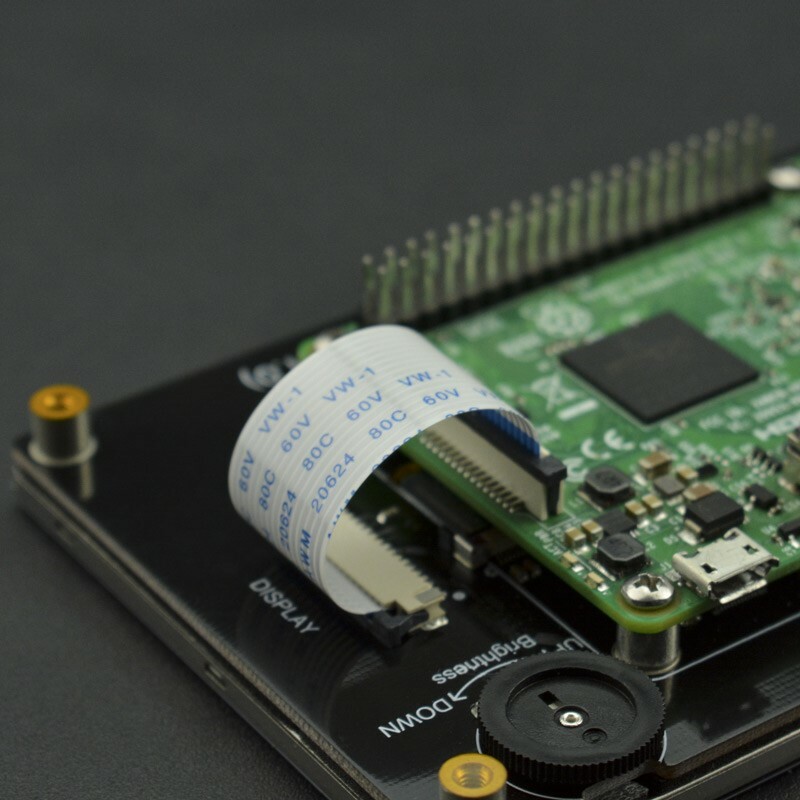 The special holes design on the back of the screen is convenient to directly install the Raspberry Pi in the product. 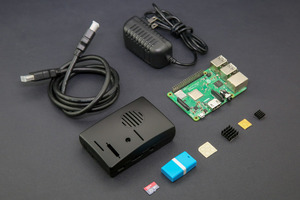 There is no need to provide external power for the touchscreen as the Raspberry Pi power supply is adopted. 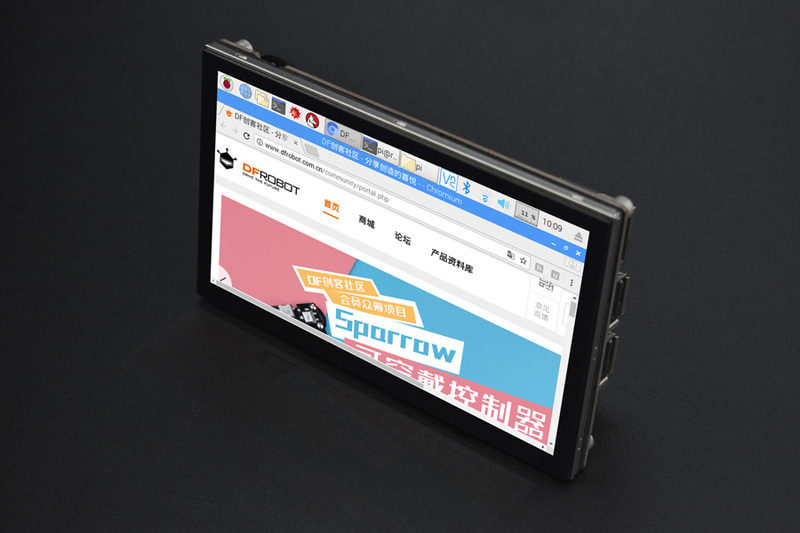 In addition, the screen supports hardware backlight adjustment. 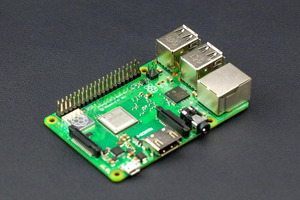 The function can be realized by turning the potentiometer on the back of the display. Capacitive Touchscreen, Support 5 TouchPoints. Dimension: 121mm×76mm / 4.76" × 2.99"
Outside Mounting Hole Position: 113mm × 68mm/ 4.45" × 2.68"
Inside Mounting Hole Position: 58mm x 49mm/ 2.28" x 1.93"